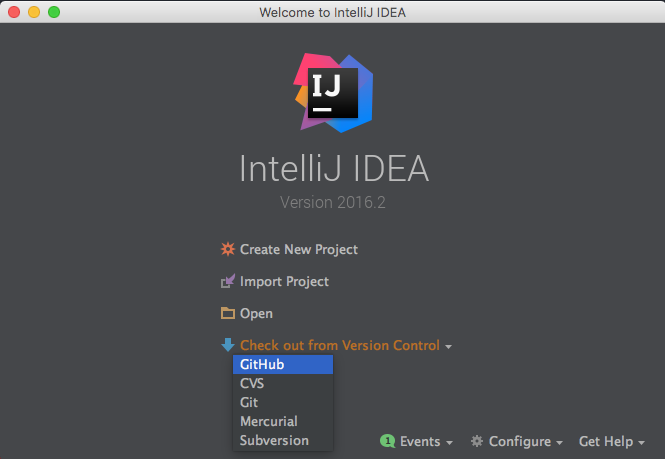 If this the first time to use IntelliJ with Github, log into your Github account. 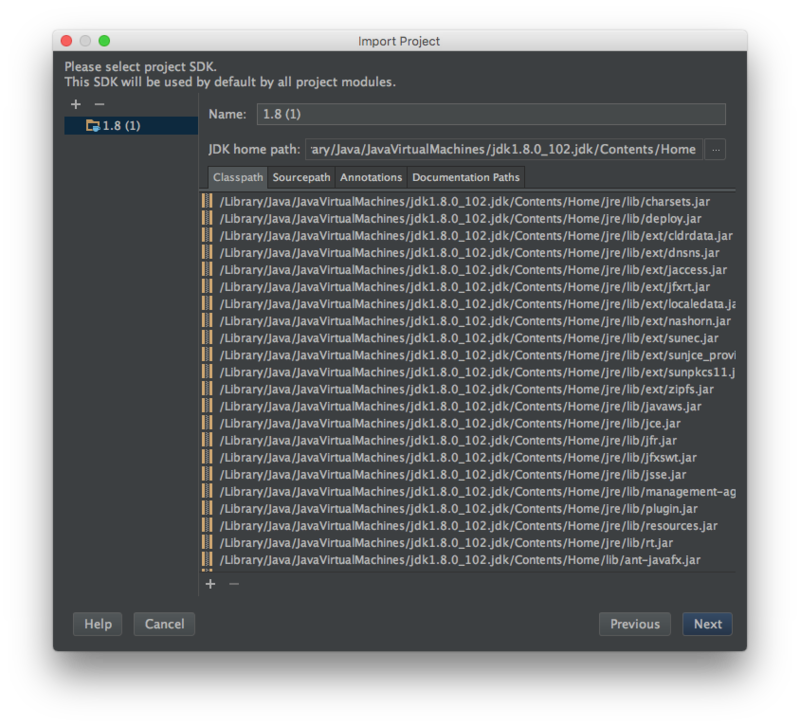 Click on Project View to open the project. 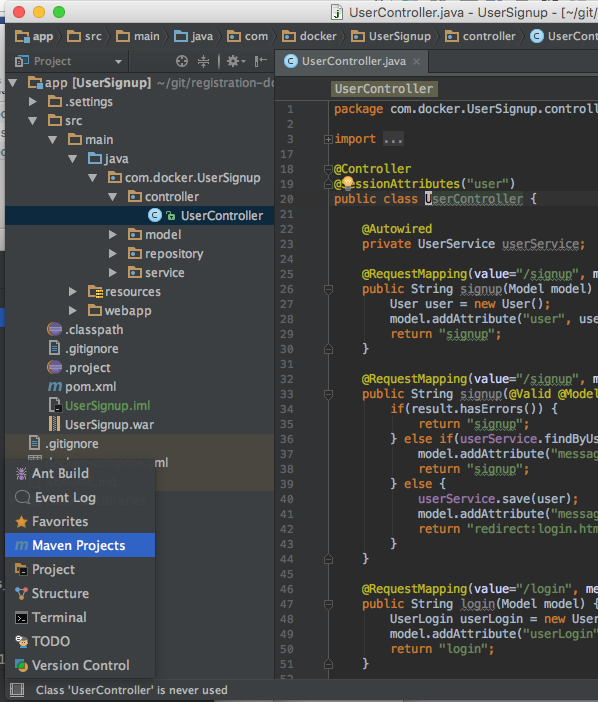 The application is built using Maven. 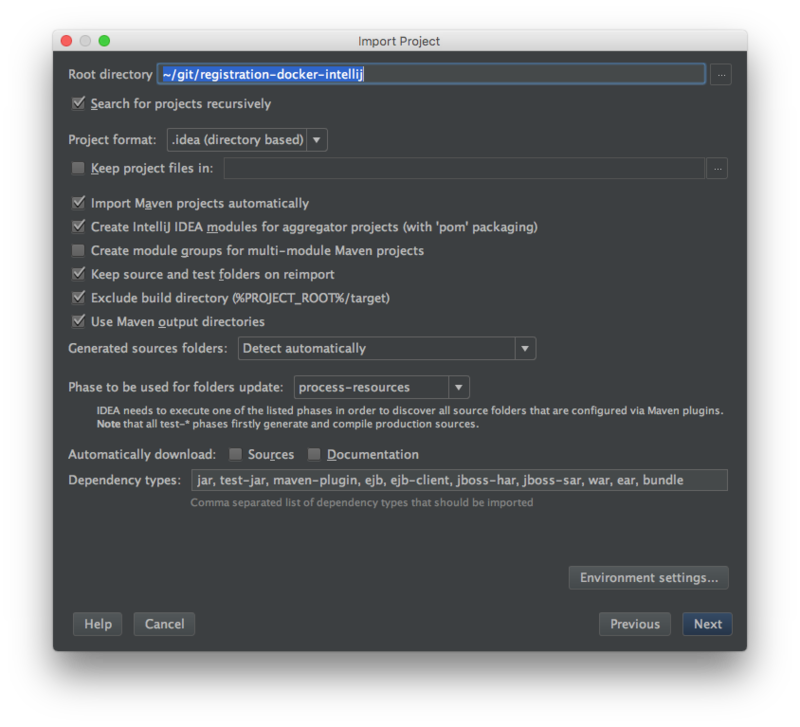 To build the application click on icon on the bottom left of the IntelliJ window and select Maven Projects. 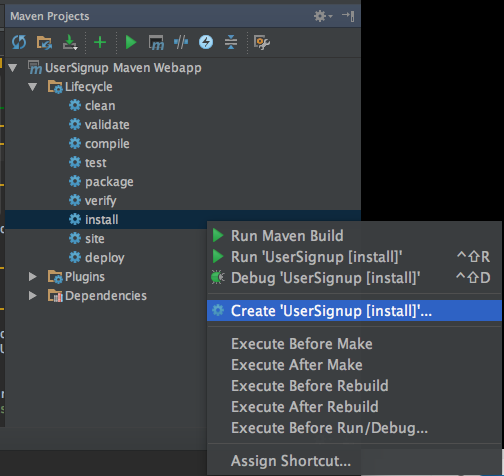 The Maven Projects window will open on the right side. 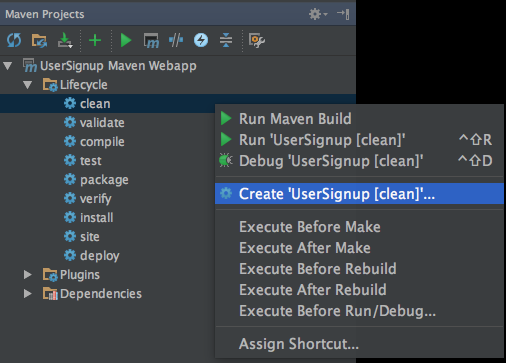 Maven goals of clean and install need to be set to build the application. 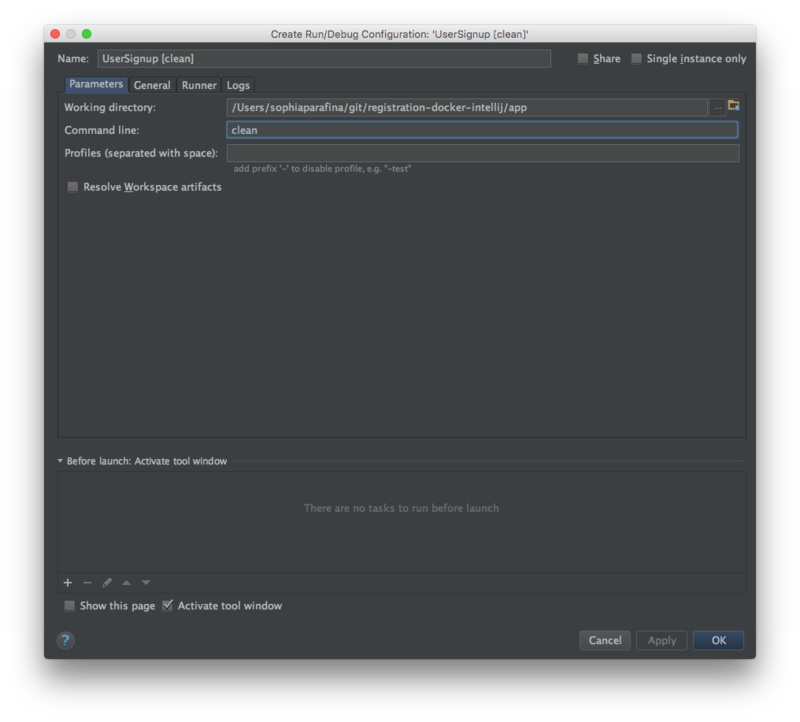 Click OK in the Create Run/Debug Configuration window. 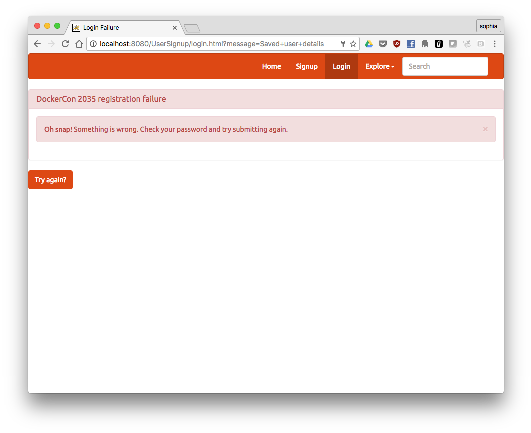 When the application builds, you will see a success message in the log window. Docker will build the images for Apache Tomcat and MySQL then start the containers. 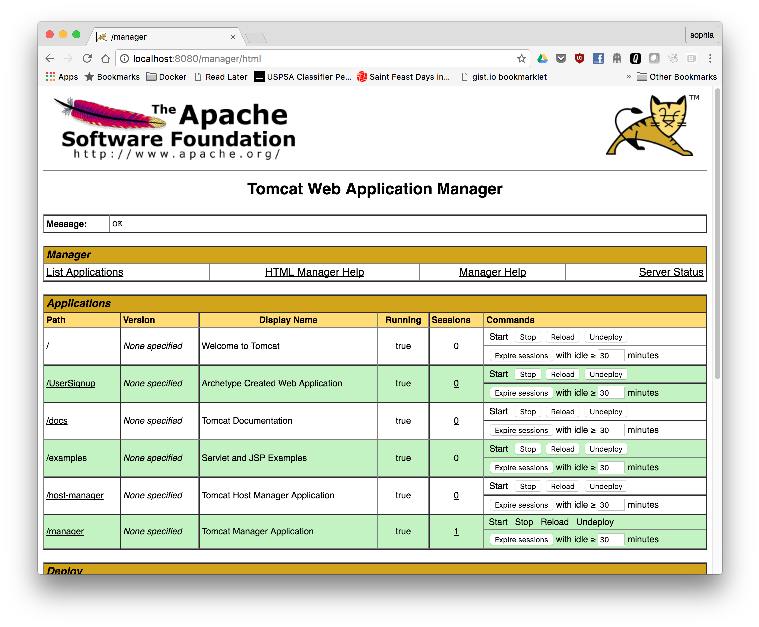 It will also mount the application directory (./app/target/UserSignup) as a data volume on the host system to the Tomcat webapps directory in the web server container. 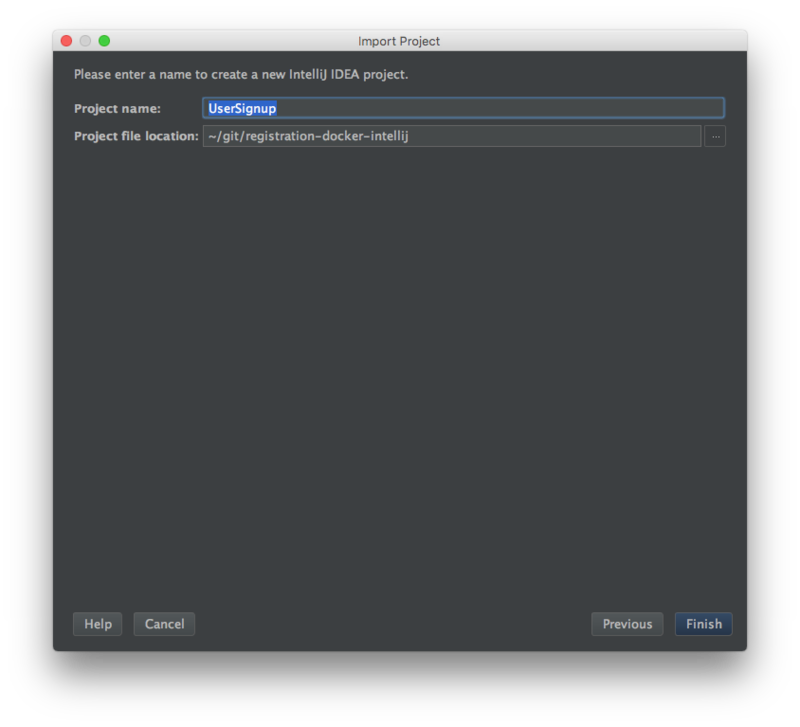 Tomcat supports remote debugging the Java Platform Debugger Architecture (JPDA). 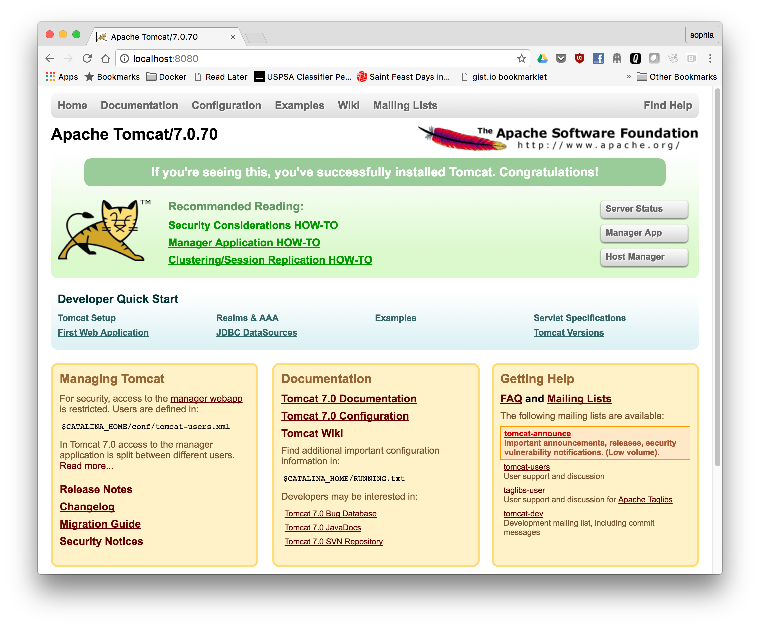 Remote debugging was enabled when the tomcat image (registration-webserver) was built. 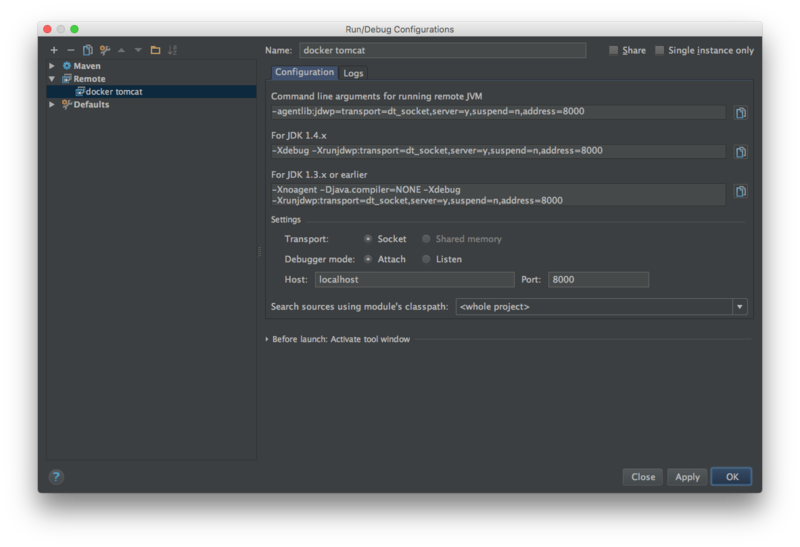 Add a new remote configuration. 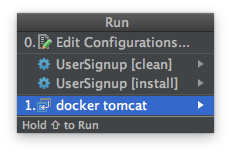 In the Run\Debug Configurations window, set the Name of the configuration as docker tomcat and in Settings set the port to ‘8000’ as the default Tomcat JPDA debuging port. 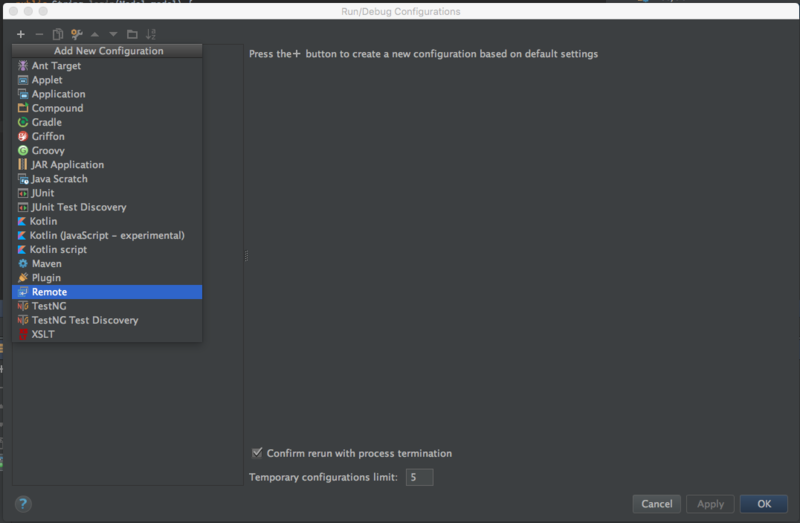 Click on OK to save the configuration. 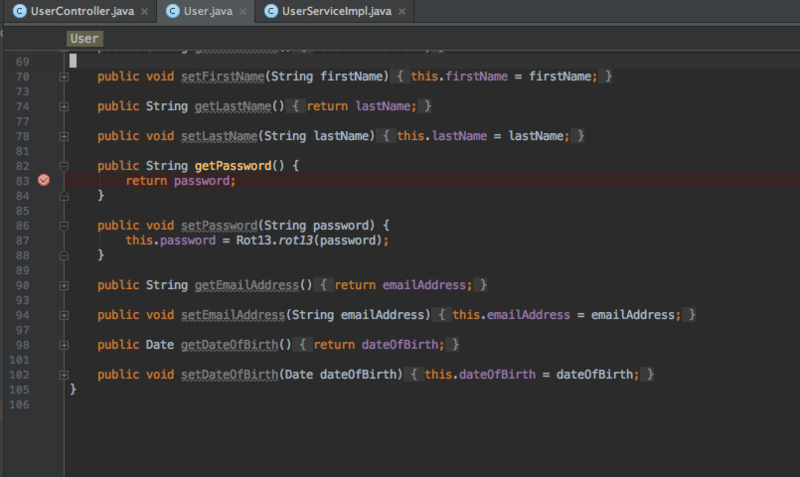 Since the problem is with the password, let’s see how the password is set in the User class. 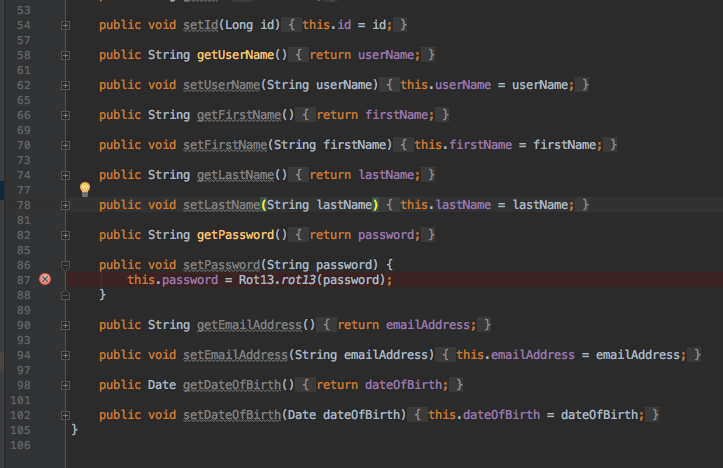 In the User class, the setter for password is scrambled using rot13 before it is saved to the database. 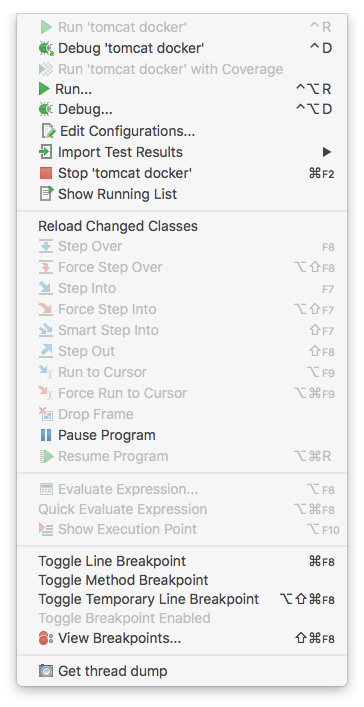 Choose the remote Tomcat debug configuration. 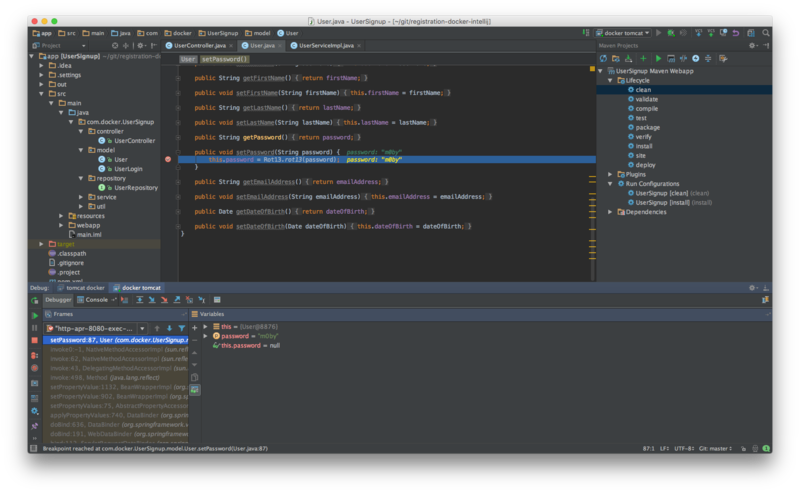 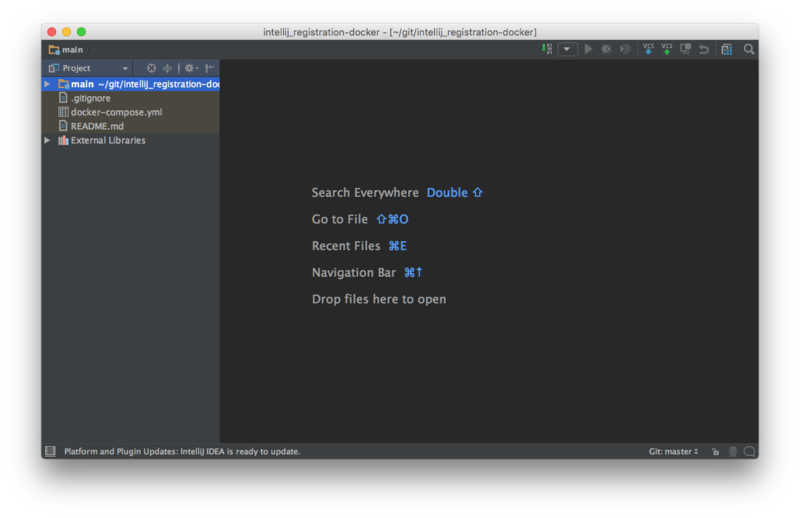 The Debugger console will be displayed at the bottom of the IntelliJ window. 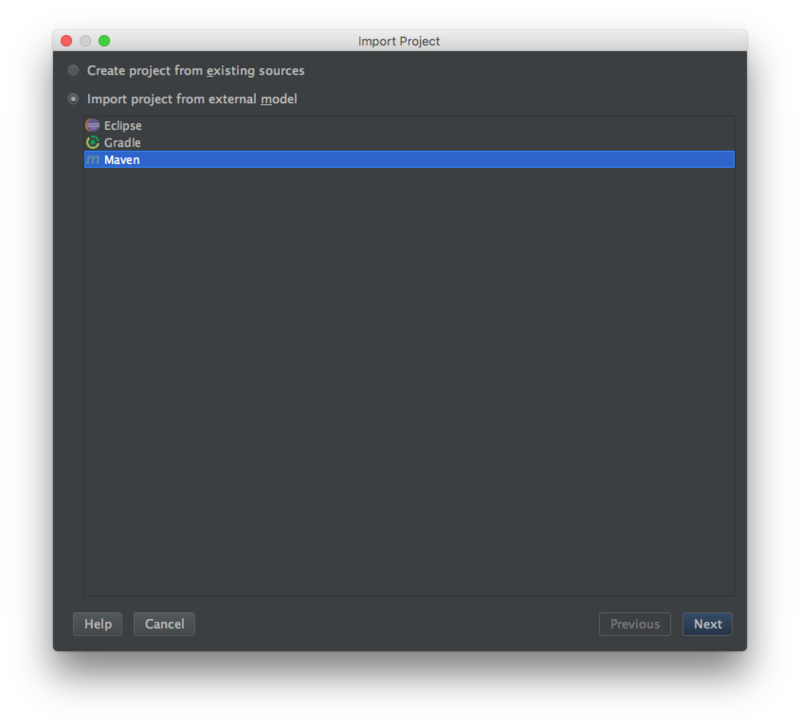 Set a breakpoint in the User class where the password is set. 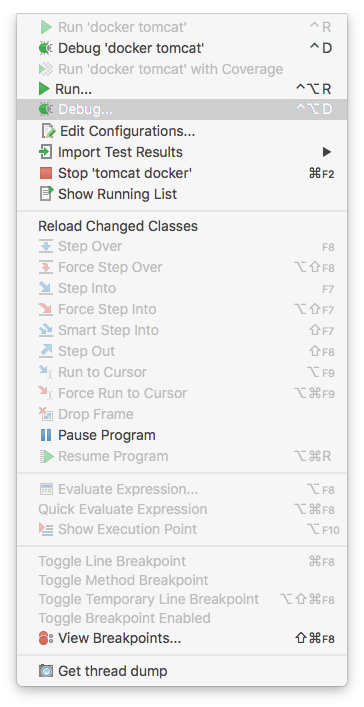 Click on Resume Program to let the code run or press F8 to step over the breakpoint. 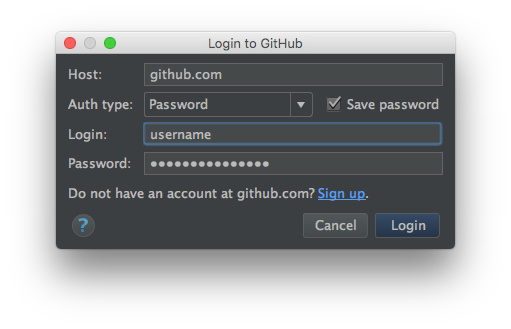 Next, set a breakpoint on the getPassword in the User class to see the value returned for password. 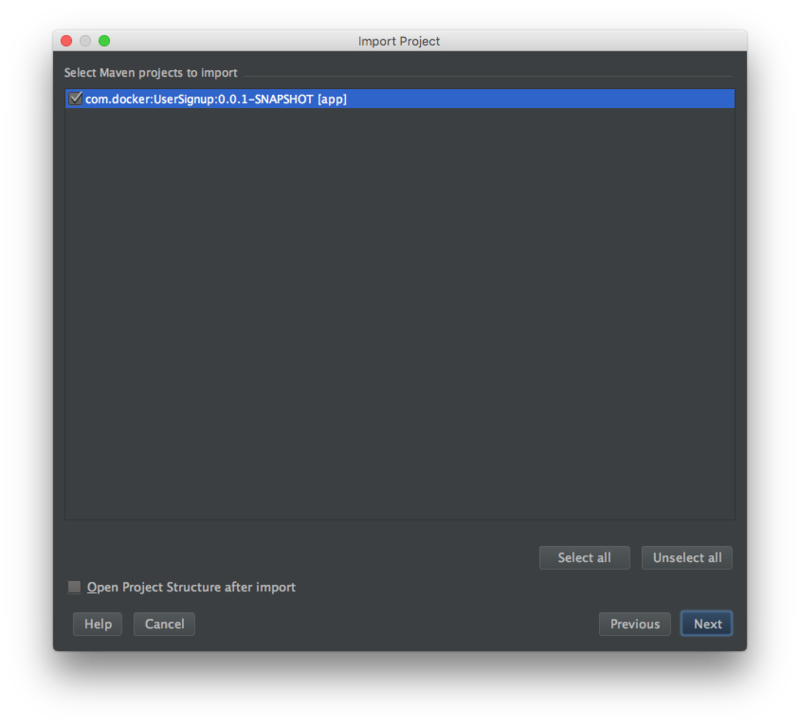 You can also toggle off the breakpoint for setPassword. 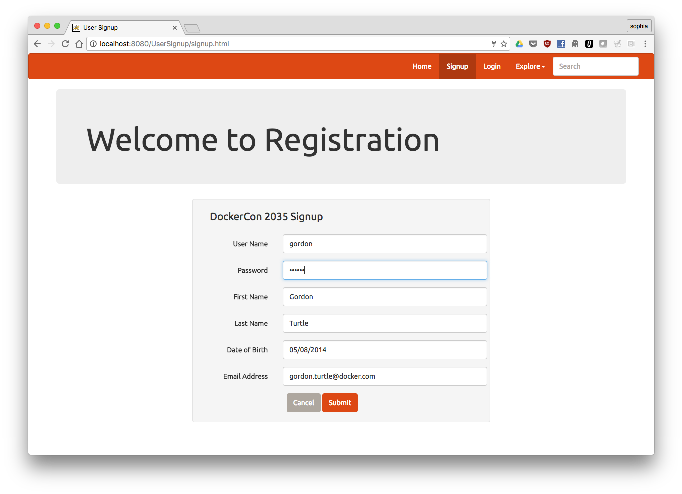 Try to log into the application. 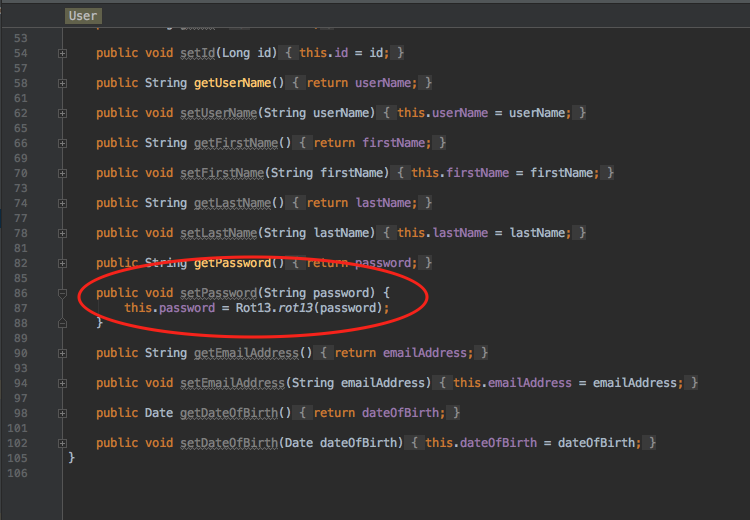 Look at the value for password in the debugging console, note that it is z0ol which is m0by using ROT13. 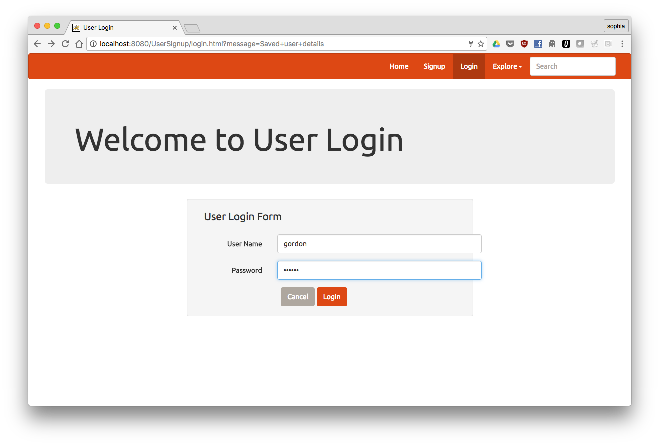 Set a breakpoint in UserServiceImpl on the findByLogin method. 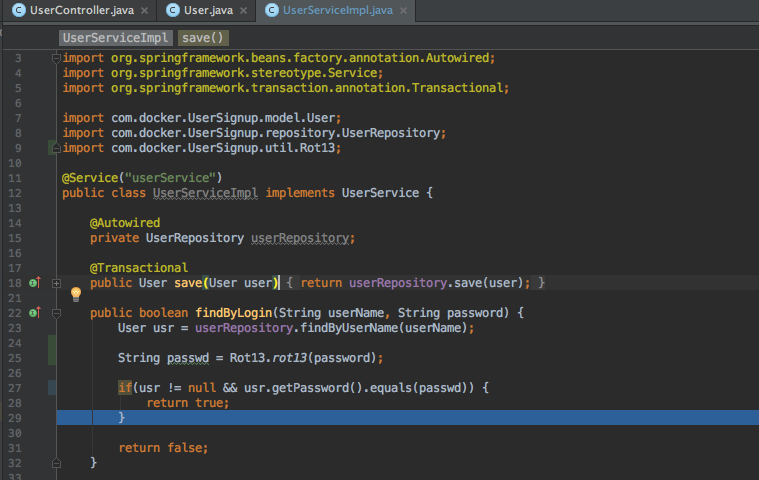 Log in again and look at the values for the breakpoint. 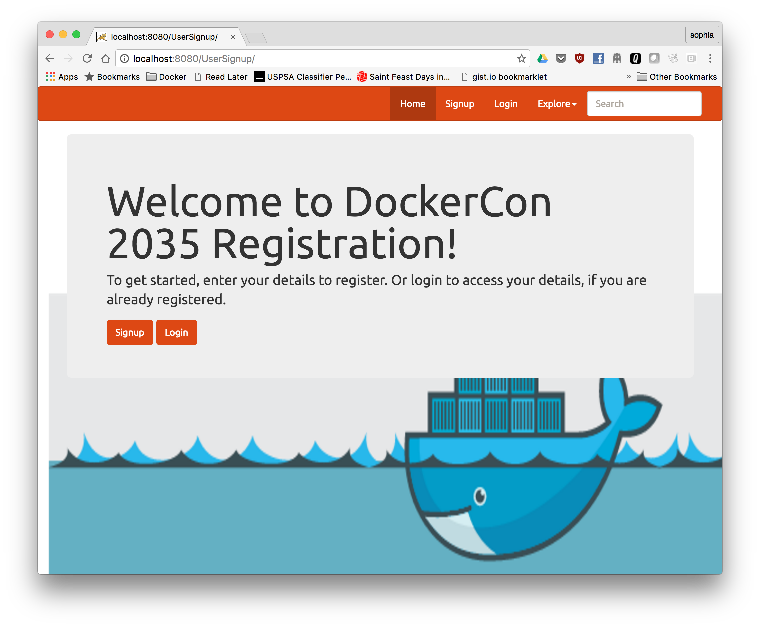 The ‘passwd’ variable is z0ol which matches the password for the user moby. 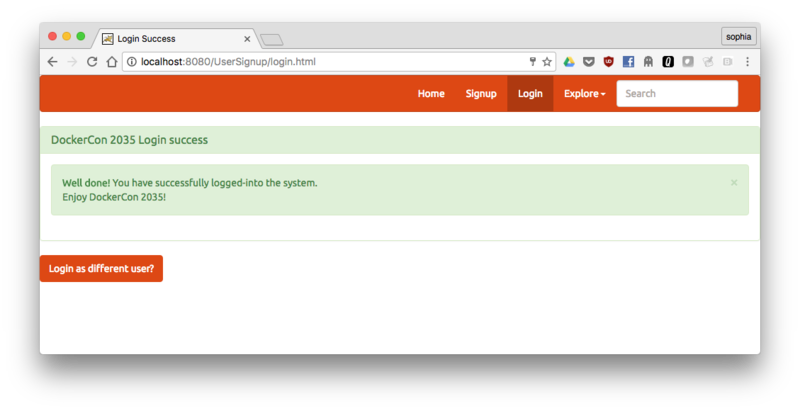 Continue (F8) and you should successfully log in.